Hi. 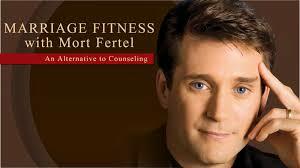 I’m Mort Fertel, author of Marriage Fitness. A person who says, “I love you, but I’m not IN LOVE with you,” is making a distinction between 2 different feelings. But NEITHER of those feelings are love! When a person says, “I love you, but I’m not IN LOVE with you,” they’re saying that I CARE about you but I’m not EXCITED about you. CARING about someone is a good thing. It’s reflective of CONCERN. But it’s different than love. I care about the starving children in Africa, but I don’t love them. Being EXCITED about someone is also a good thing. But it’s different than love. I might be excited to have a relationship with the President of the United States or a Hollywood star, but that doesn’t mean I love them. While someone who says, “I love you, but I’m not IN LOVE with you” seems to be making a distinction between “different loves;” in fact, they are expressing their confusion about what love really is. And that’s why they’re having marital problems and maybe even an affair (because who are they IN LOVE with?). Love is something we articulate in the vocabulary of ACTION. Love is a verb. It’s not a feeling you get from another PERSON; it’s an experience you receive as a result of DEEDS YOU DO for another person. And those deeds are not a secret. In other words, love is NOT a mystery! There are specific things you can do with your spouse to solve your problems and build love in your marriage. Just as there are physical laws of the universe (such as gravity), there are also laws for relationships. Just as the right diet and exercise program makes you physically stronger, certain habits in your relationship WILL make your marriage stronger. It’s a direct cause and effect. 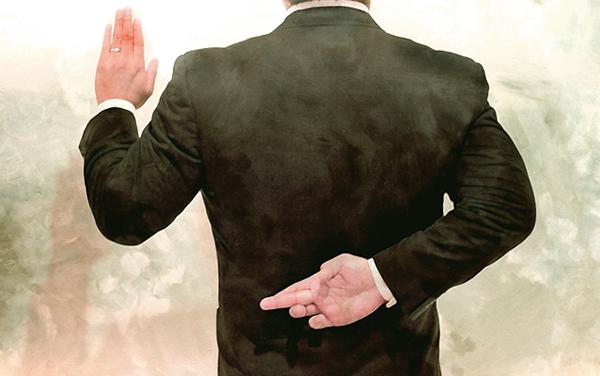 If you know and apply the laws, the results are predictable—you can “make” love. This is exactly why I created the Marriage Fitness program. I wanted to offer people a step-by-step system to make and maintain love in their marriage. And the program works for any marriage, even if only one spouse does it. I usually hear noise on the other end of the phone; grunts, partial statements, and gasps for breath, but none of what I hear ever passes for an answer to my question. Of course, this is all fine and good, but it’s really your spouse who needs to hear this, right? Getting your spouse from “I love you, but I’m not IN LOVE with you” to “Okay, let’s give this another chance” is a tricky task. If this is your situation, it’s crucial you handle it strategically. One false step and your marriage could be over. If you take the right steps, you can draw your spouse back in and begin to restore your marriage TOGETHER. How do you do that? Learn more about the Marriage Fitness system of relationship renewal by subscribing to my FREE report, “7 Secrets for a Stronger Marriage” and getting a FREE marriage assessment. Click here to subscribe. It’s FREE. Previous postDo Women Make Men Lie? Next postMarried and Flirting? Is it Ok?